Day Trading Affirmations. Downloadable FREE PDF Version. After Many Years Of Reading, Searching I Found The Answer To this Question. Example: Does One Pray To See God? Do Monks Chant To See Their God; Their Buddha? The Answer Is Profound If You Understand The Depths Of Its Meaning. A Day Trader Recites His Affirmations To Create The ‘FEELING!’ Altering His State Of Being, Changing It’s Vibratory State, It’s Energy To Enter His Utopian Realm; The ZONE! DO NOT UNDERESTIMATE THE POWER OF THESE TRADING AFFIRMATIONS. DAILY DECLARATION OF THESE POSITIVE STATEMENTS WILL AID IN SHIFTING YOU TO A HIGHER STATE OF AWARENESS; ULTIMATELY, A ‘ZONE’ LIKE STATE. A Maximum State Of Pure Awareness; Quiet Inner Alertness; Still, Devoid Of Thought & Content. An Inward State of Reflection That Will Modulate Your Mind Into A Complete State Of Rest. Obtain Profound Physiological Rest. Your Body Will Simultaneously Gains A State Of Rest At Least 3 times Deeper Than Sleep. Only Via This State, Can You Nurture & Attain ‘Global EEG Coherence.’ This Development Of Enhanced Brain Behaviour; Enables Coordinated Neurological Coherence. This Allows The Entire Brain To Be Completely Engaged & Function In A Profound, Orderly & Integrated Way. Scientifically Recognised As A 4th State Of Human Consciousness; It Is Distinct From Waking, Dreaming Or Sleeping. 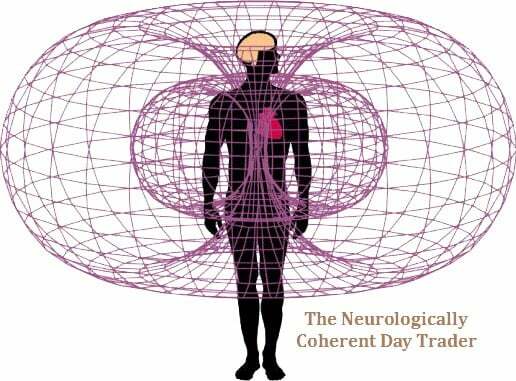 Only With Regular Exposure To This Unique Meditative ‘Innermost,’ State Of Consciousness; This Connection With Pure Unbounded Awareness & It’s Unified Source (The Unified Field), Can Nurture The Attainment Of ‘Global EEG Coherence’ Be Achieved. I’m Committed To ‘Trading To Win,’ & Become All What I Want To Become. I Will Do Whatever It Takes To Reach My Objectives, My Goals & My Vision. I Expand The Internal Space Needed To Succeed Not By Undoing The Past, But By Creating ANew Space, MY VISION! I Make My Decisions Based On My Commitment To My Consciously Designed Future Vision. I’m Guided By My Future Vision Only, I Behave In A Way That Will Bring About My Larger Objective, My Vision Of Abundance. I Know That Within I Have ALL The Resources I Need, Everything To Reach My Objective. I See The World & Trading Conveyed Through My Self Expressed, Consciously Chosen Vision. I’m Creating My Life, Moment By Moment. The Only Paradox Is That The Dimension Of My Vision Is Non Linear; Not Born In The Past Nor Held In The Future; It Lives Always In The NOW! Because Of My Commitment To My Vision, My Concept Of My Result, I’m Constantly Looking For Evidence Of That Result. Because Of This I Watch The Market In Terms Of These Expectations. Thereby; I Increase The Likelihood Of My Expectations Becoming The Reality I Seek. Ultimately I Will Become My Vision. I Trade In The Zone. ‘I Trade In The Zone.’ I Trade IN The Moment, IN The Present, With Total Disregard For What Others Think & Feel About Me. 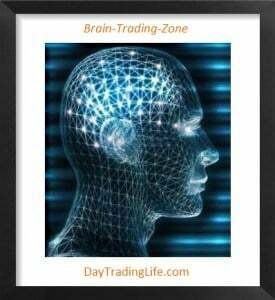 ‘I Trade In The Zone.’ I Ignore ALL Emotions & Defensive Perspectives. I Trade; I Do, I Act From An Entirely Detached & Impartial Perspective. ‘I Trade In The Zone.’ Only In The Zone Do I See The Market As It Truly Is. ‘I Trade In The Zone.’ I Block Out ALL Bad Habits & Self-Limiting Beliefs Attained From My Past, My Environment & Their Surrounding Noise. ‘I Trade In The Zone.’ I Trade Without Ego, Never Reacting To Pain, Sorrow Or Fear. I Just Trade The Market As It Truly Is. I Am A Super Trader, I Am The Master Of My Emotions, & So I Can Trade In The Zone. ‘I TRADE IN THE ZONE’. 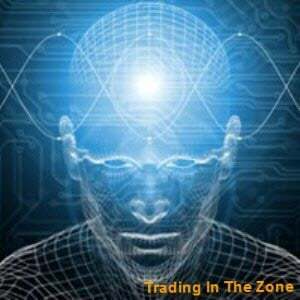 ‘I Trade In The Zone.’ Trading In MY Zone Means I Distinguish Actual Reality From My Interpretations & Projections Of Reality.IControl The Zone! The Zone Is Where I Live; It’s My Nirvana, My Sanctuary, My Paradise, My Heaven. I LIVE & TRADE In The Zone. The Zone Is In Me; & The Key To Enter Is Within Me Forever! Not In The Attainment Of Profit. My Enlightenment Is This Self Expression; The Manifest & Cultivation Of My PEACE.